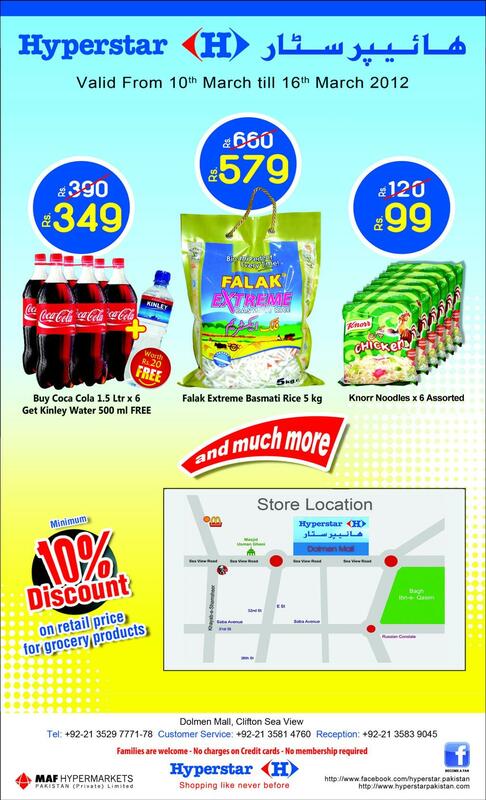 Note: Offer valid till Eid. 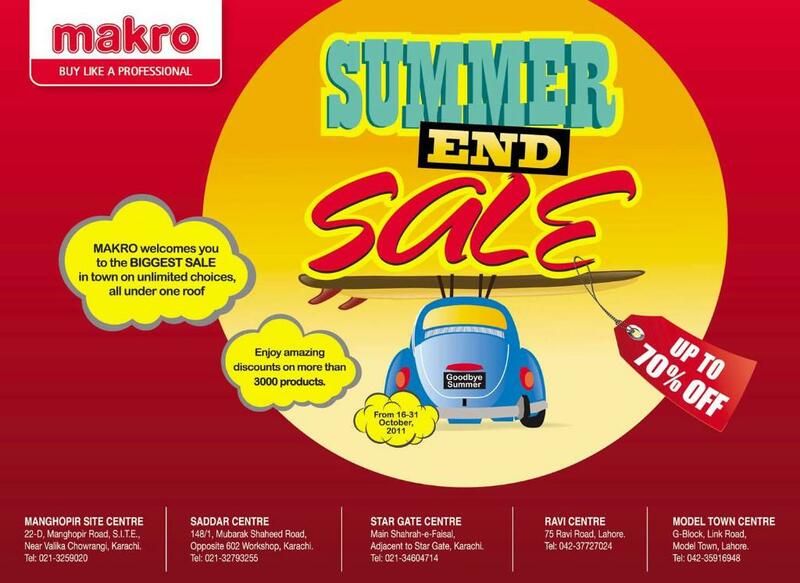 MAKRO Welcome you to the Biggest Sale in town on unlimited choices, all under one roof. Enjoy Amazing discounts up to 70% on more than 3000 products.